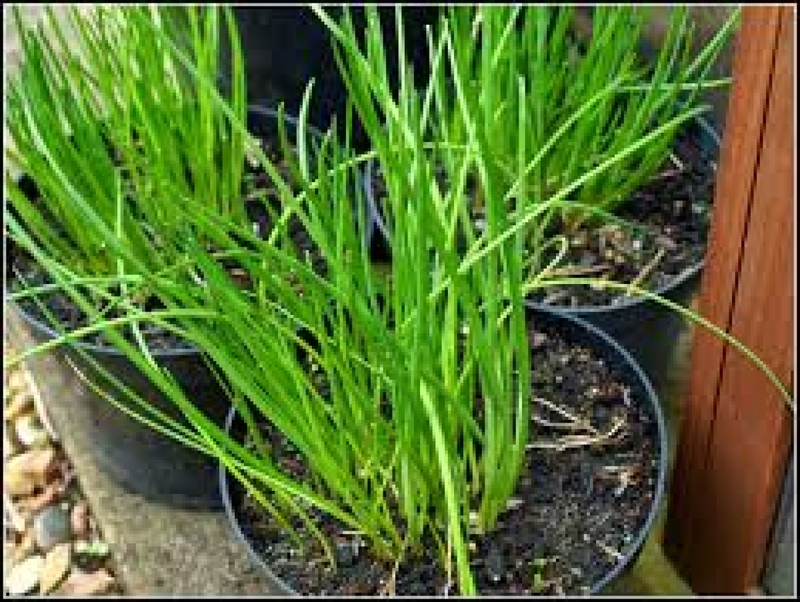 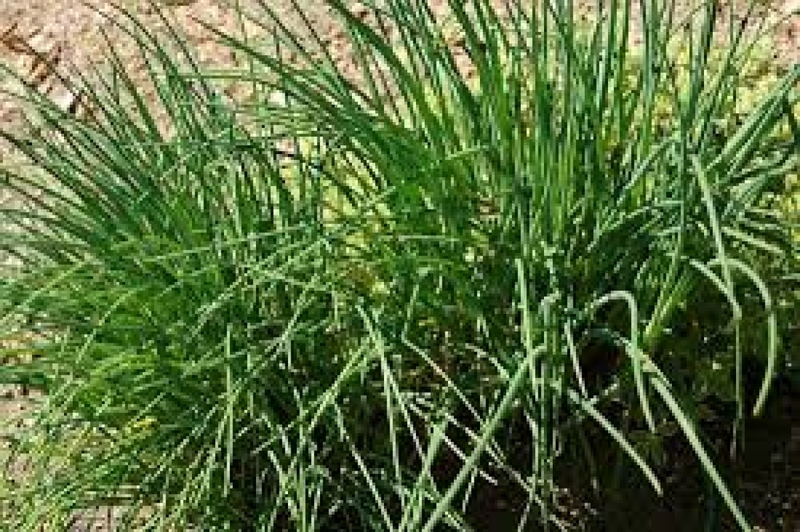 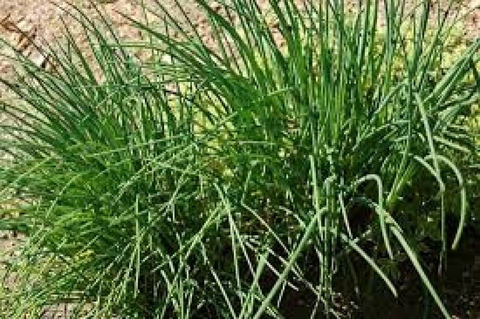 This chives completment to home gardener needs, it have a good regenerative ability for regular harvest. Growing in erect habit, that produce mid green colour and fine leaves with some resistance to tip burn. 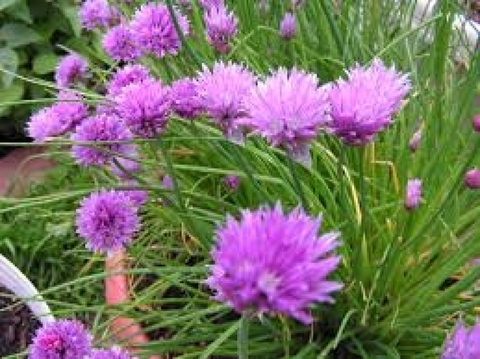 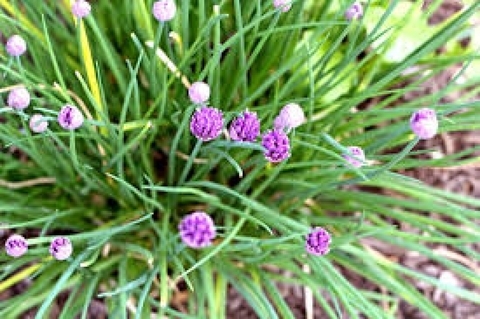 This versatile herb, with its mild onion taste, produces neat compact plants and attractive pink flowers.